All Eagles Ridge Ph I homes currently listed for sale in Trophy Club as of 04/21/2019 are shown below. You can change the search criteria at any time by pressing the 'Change Search' button below. 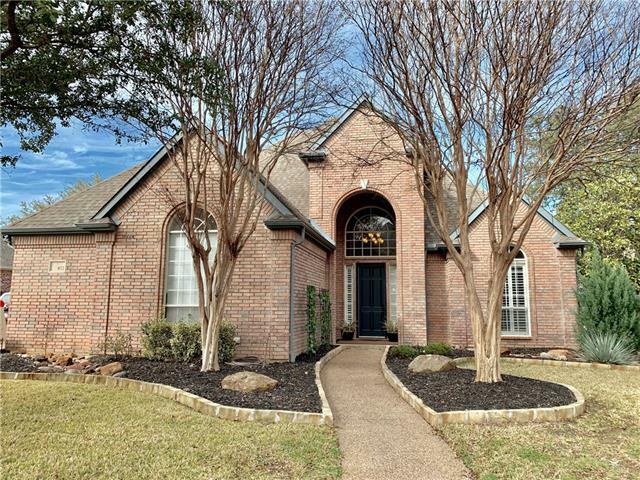 "Updated home in Eagles Ridge. Hardwood floors, redesigned bathrooms, laundry room, garage fireplace & KIT. Granite & quartz counters, SS appliances, gas cooktop, new tubs & showers, custom woodwork, subway tile, porcelain floors, modern faucets. New lighting & window treatments, walls & woodwork freshly painted. One of a kind laundry & garage; home is better than new. Desirable 2 story floorplan w MBD plus 1 drm down & 2 bdrms up + two hall storage closets & spacious media room! The street is qu"
"*Seller to offer concessions for home improvements* Welcome to this beautiful home! 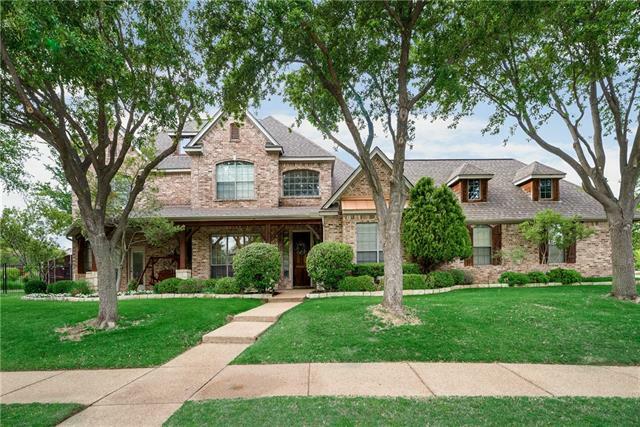 Sitting quietly behind mature trees this stunning home has more than enough space for your family. 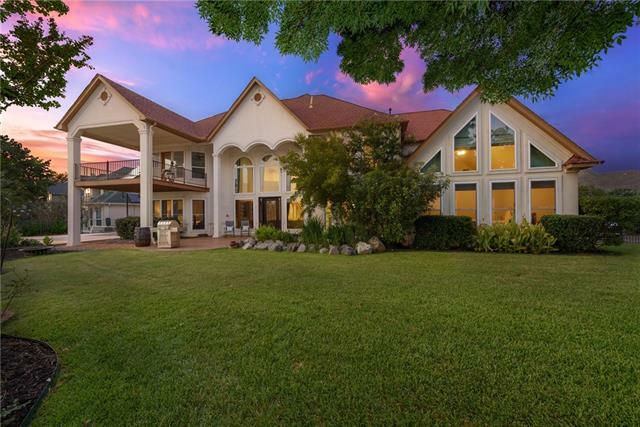 Upon entering the home you are greeted by lots of natural light from the surrounding windows, beautiful dark wood tile floors and a grand stairway. The master bathroom boasts a large garden tub to soak the days stresses away while upstairs you can watch a movie or play some video games in the game room. The open con"